At DPL Vancouver after lunch one day, some colleagues and I had a great conversation with Kris Shaffer about grading. 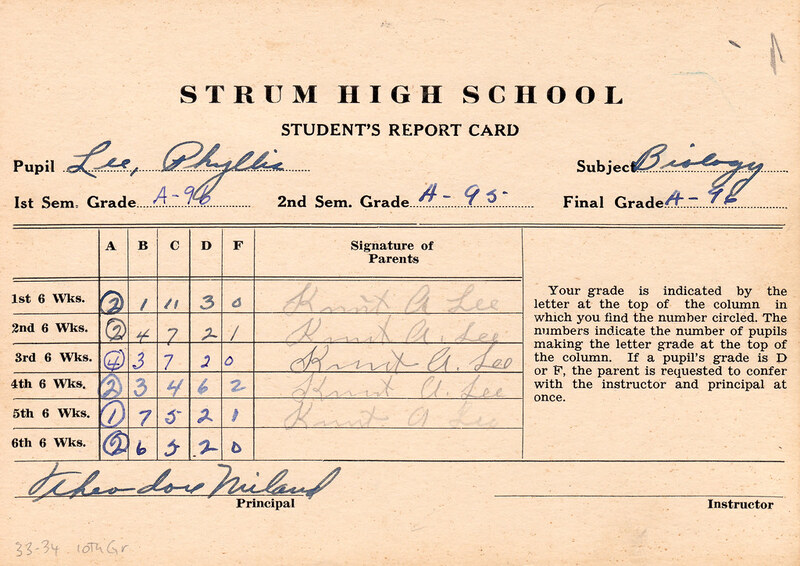 Many of us agreed that grading was one of our biggest challenges as teachers. We all talked about how the process of assigning (and justifying) grades seems to take our time and energy away from giving students meaningful and productive feedback. After years of traditional schooling, it’s no surprise that many students are more focused on grades than on learning, because we’ve set up our educational systems to reinforce this. Kris explained how he uses self-assessments in his courses to help increase students’ sense of ownership and responsibility for their assessments. And how it helps the instructor focus on constructive and formative feedback. He explained that the process worked better for some students if it was repeated over time in many low-stakes self-assessments (eg. weekly) rather than only at the end of a course for a final project. I’m really intrigued by this approach to grading, so I’m going to try it this coming Fall semester. I wonder how my students will react to it? This course is about growing in your ability to think critically about digital technology and engage it deliberately. That will look different for each person, and to the extent that it can be measured (it can’t), it does not involve reproducing existing knowledge or jumping through well-worn academic hoops. The most important and interesting aspects of learning are things that are difficult to assess fairly and reductively (i.e., with a single letter). As a result, heavy emphasis on grades tends to undermine alternative perspectives and stifle creativity — the exact opposite of what a liberal education should do. What are you looking forward to in the coming week(s)? Be sure to provide links to any digital assignments completed (see resources page for instructions, if necessary). Then provide yourself with an appropriate letter grade (no plus or minus) for the week. Be sure that the details in your paragraph support that letter grade, in light of the work assigned for the week and any specific parameters/requirements provided in the assignment or discussed in class. These letter grades are proposals. If you defend them appropriately, I will approve them. If I disagree with them, I’ll leave a comment and give you two weekdays to respond either with a different grade, or with additional details. If your response is satisfactory, that will be your grade. Otherwise, we’ll keep discussing until we can come to a consensus. To receive an A, you need a median weekly grade of A and no more than 2 weekly grades lower than a C.
To receive a B, you need a median weekly grade of B and no more than 3 weekly grades lower than a C.
To receive a C, you need a median weekly grade of C and no more than 3 weekly grades lower than a D.
To receive a D, you need a median weekly grade of D and no more than 3 weekly grades lower than a D.
Anything else receives an F.
What have you done in your courses to de-emphasize grades and focus on learning instead? Have you tried self-assessment, and how did it work?